How to set up PMO for any business project? Managing projects portfolio is a huge challenge for every organization; it requires constant control of specified tasks and general workflow. Fortunately, there are tools which prove to work well in this role and makes it possible to manage even the most complex projects effectively. During April’s Portfolio Experience conference in Warsaw, I will present PMO solutions embedded in Jira. Participants will have an opportunity to find out recommendations concerning project environment customization for particular needs and requirements. I’m going to present examples of solutions which are useful not only in IT field, but also in every business enterprise. Portfolio Experience Conference is the only event in Poland concerning project portfolio and PMO related topics, gathering practitioners and experts from the country and abroad. The event will be held on 8th-9th April in Warsaw. The main motive of this year’s edition will be: PMO as the Transformation Enabler. The aim of the presentations will be to show PMO as a beginning of transformation in an organization which improves it’s current structure’s performance. Issues concerning benefits and challenges facing PMO will be discussed along with development of best practices connected with projects portfolio. Transition Technologies PSC has become the Gold Sponsor of this year’s edition. As a result, you will be able to not only meet our specialists in the networking part, but also listen to our lectures. This year, Portfolio Experience Conference will be held for the sixth time. 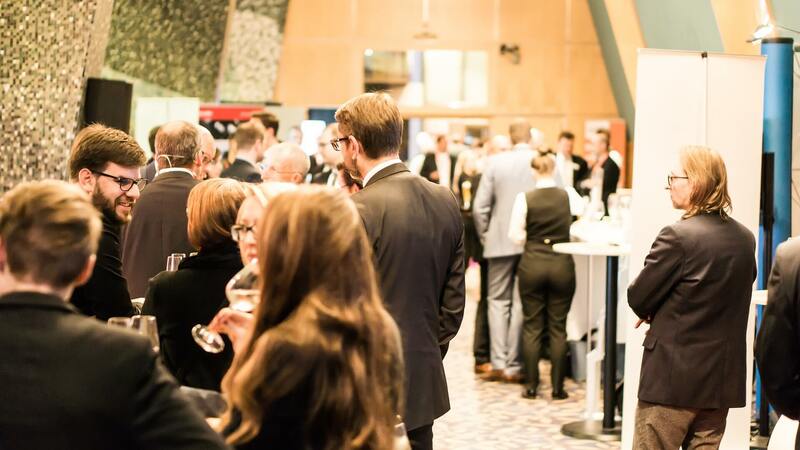 In the last years, we hosted in total 250 people connected with project management, and among them, numerous PMOs. The speakers were such persons as i.a. : Mark Price Perry, Laurel Sim, Alfonso Bucero, Johnny Mo, Paul Hodgkins, Olivier Lazar, Peter Taylor, Beth Ouellette, Craig Kilford, Mohamed Khalifa, Wiesław Kosieradzki, Zbigniew Traczyk, Kimberly Wiefling, Henny Portman, czy Marek Skała. – tells Joanna Bodych from Whitecom, a coordinator of the event. More information can be found on the official website of Portfolio Experience Conference.